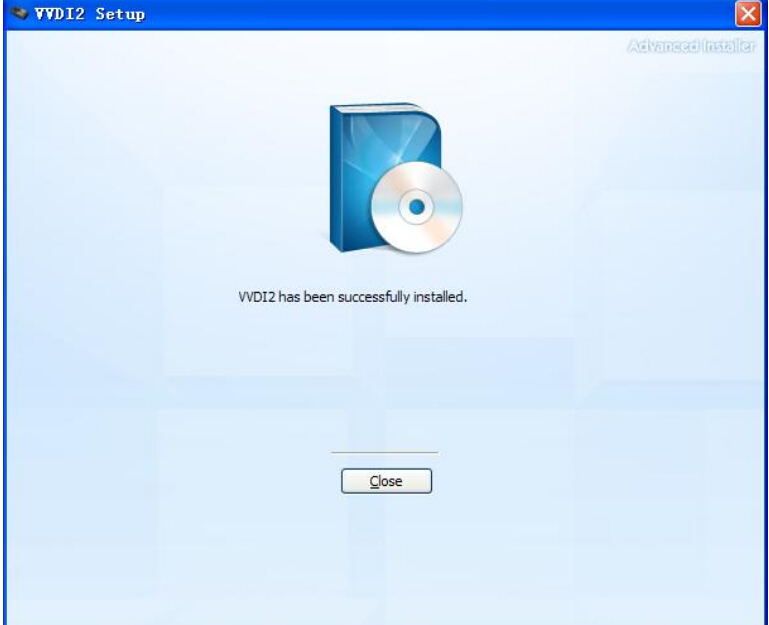 Original Xhorse VVDI 2/VVDI II VAG Vehicle Diagnostic Interface is available in uobdii.com. 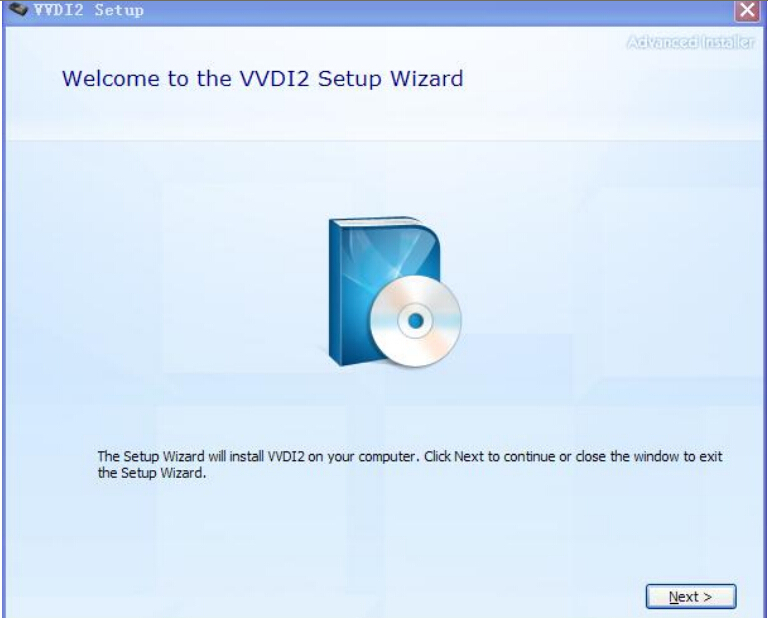 Here is the step-by-step instruction on installing VVDI 2 software and driver. 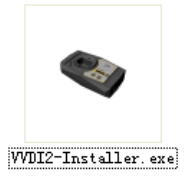 Generally, VVDI2 driver will be installed automatically. 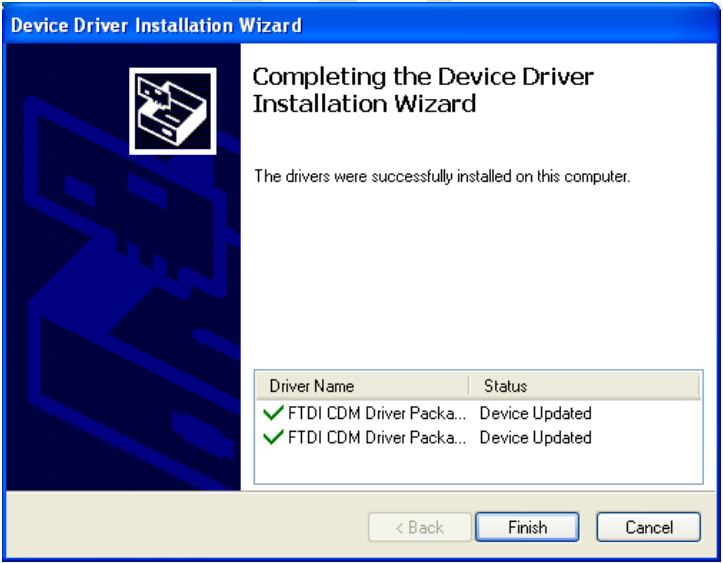 If driver installation failed or programs cannot connect to VVDI2, you need install driver manually. 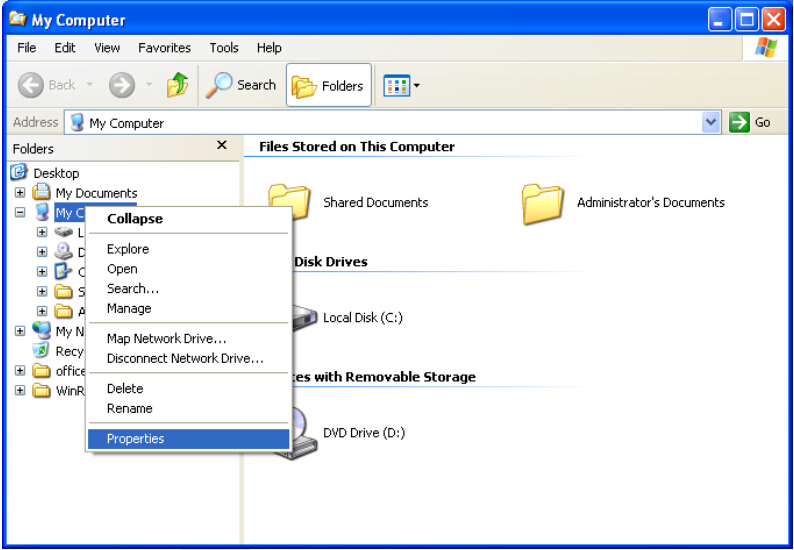 Click Driver tab. 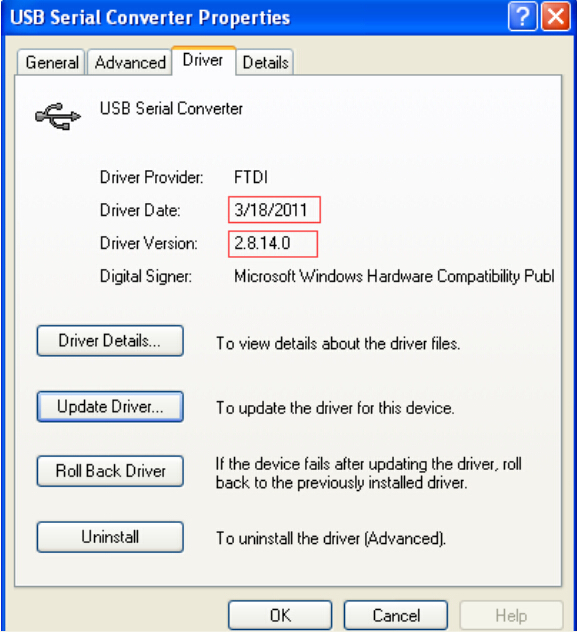 : “Driver Date” should be 3/18/2011, “Driver Version” should be 2.08.14.0. 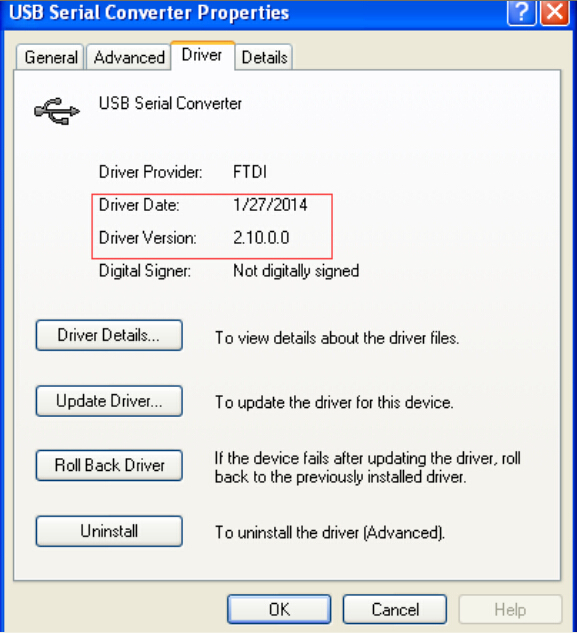 If driver date and driver version are set right, do not install driver again. 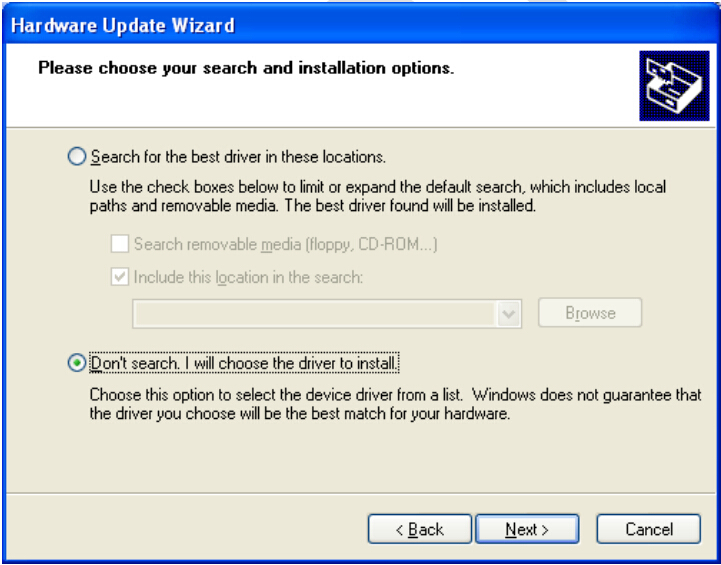 If not set correctly, install driver with following steps. Select “Don’t search. 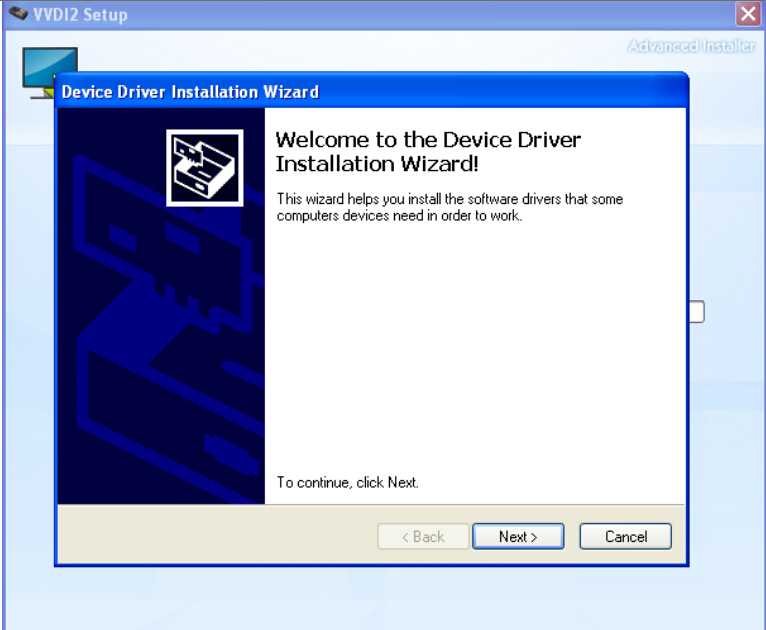 I will choose the driver to install”. 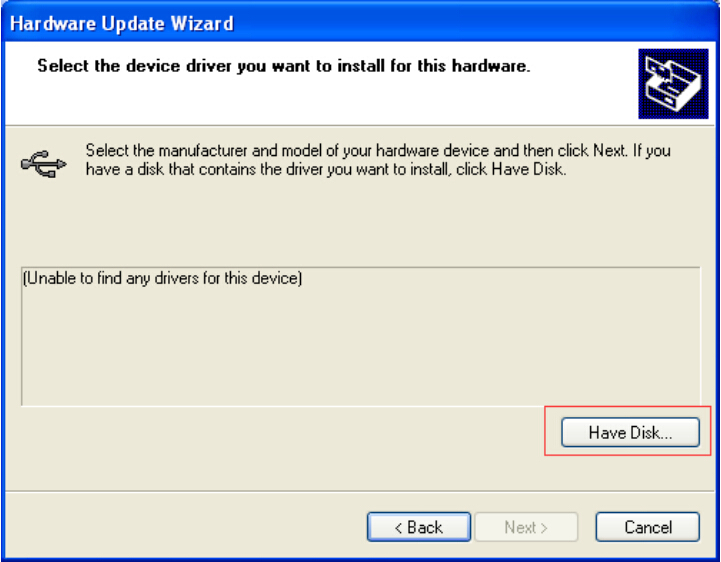 Click “Next” Sometimes you will get directly, at this situation, go to next 2 steps. 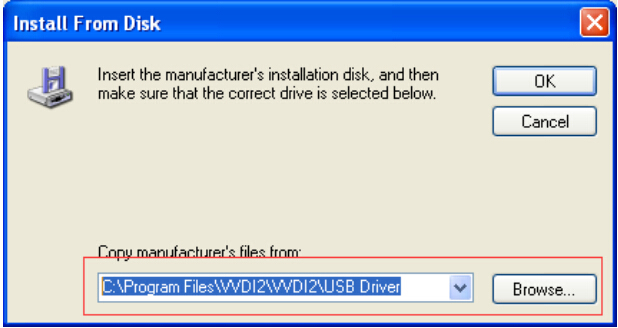 Input absolute path for USB driver folder in install directory (Browse…and choose install directory, or you can find the path from Start->Programs->VVDI2->USB Drivers). 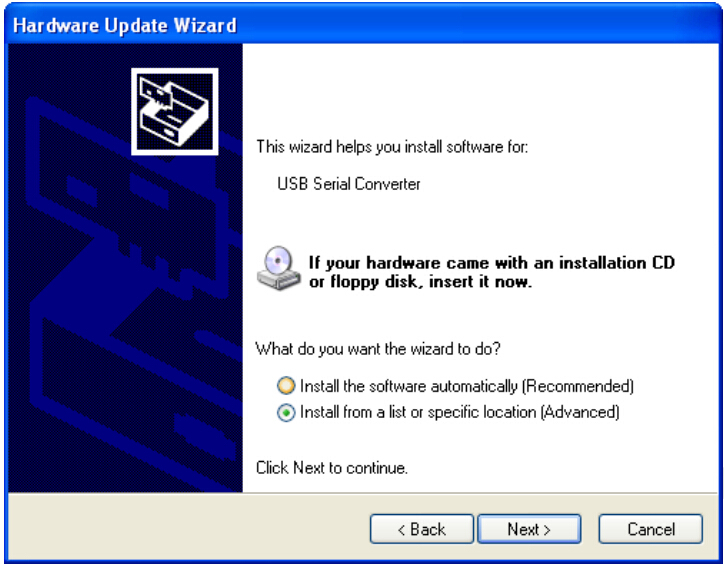 Press OK and wait complete. 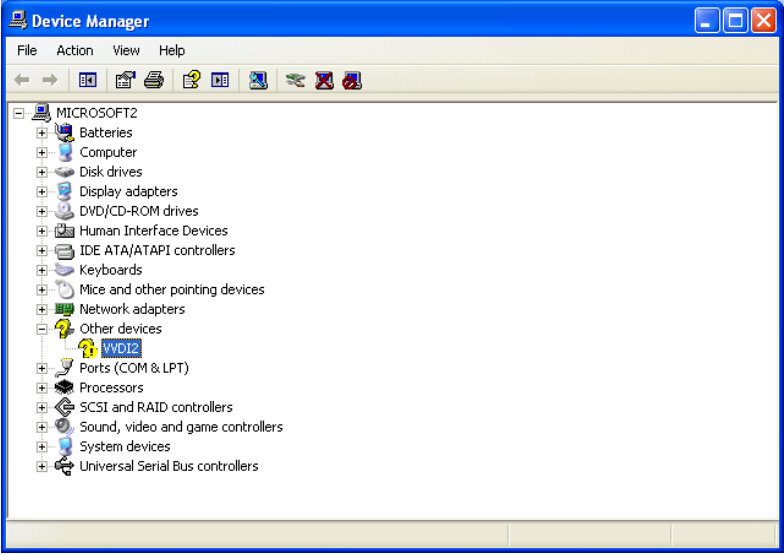 VVDI2 is not recognized: you can find VVDI2 (yellow mark) in “Other devices” list from Device Manager. 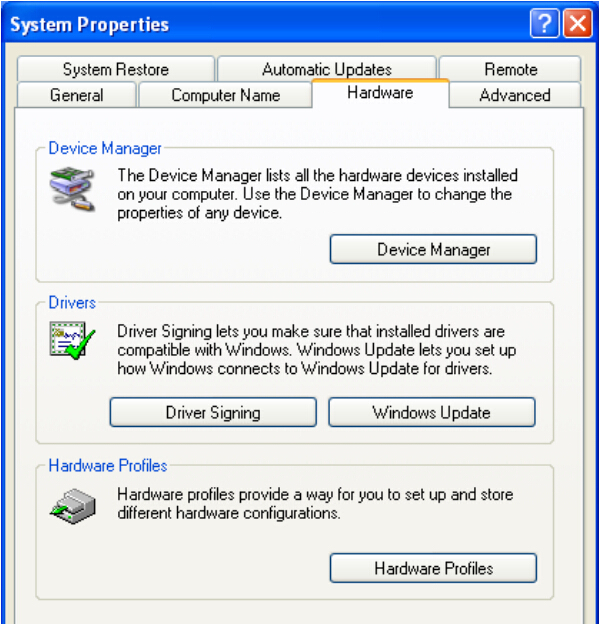 Double click get properties window. 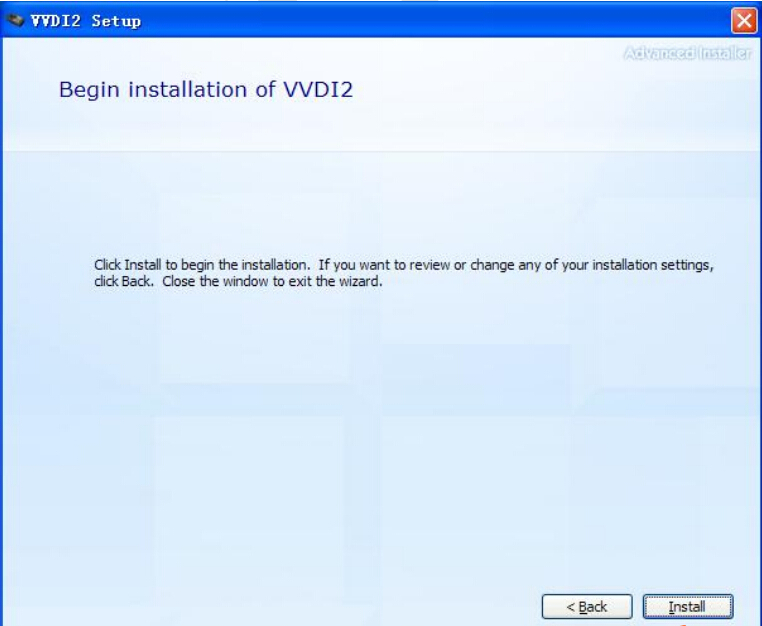 Then install driver accord VVDI2 install with other version drivers. 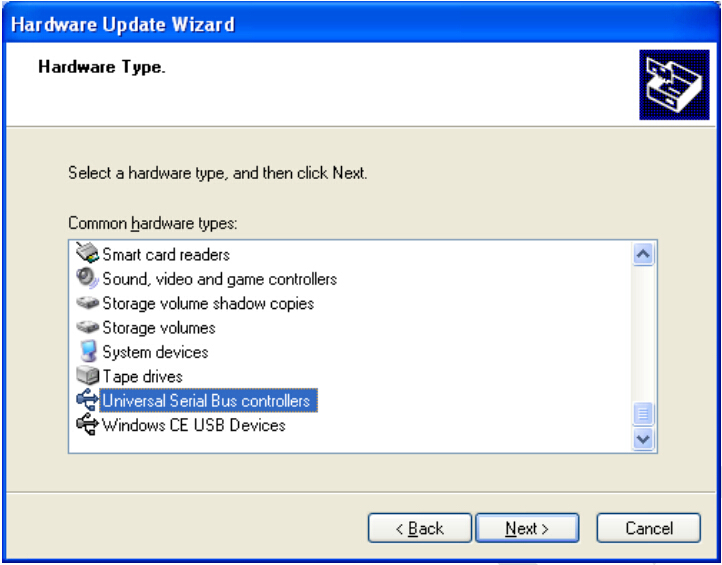 Verify Bus Driver: Open properties window after install driver. 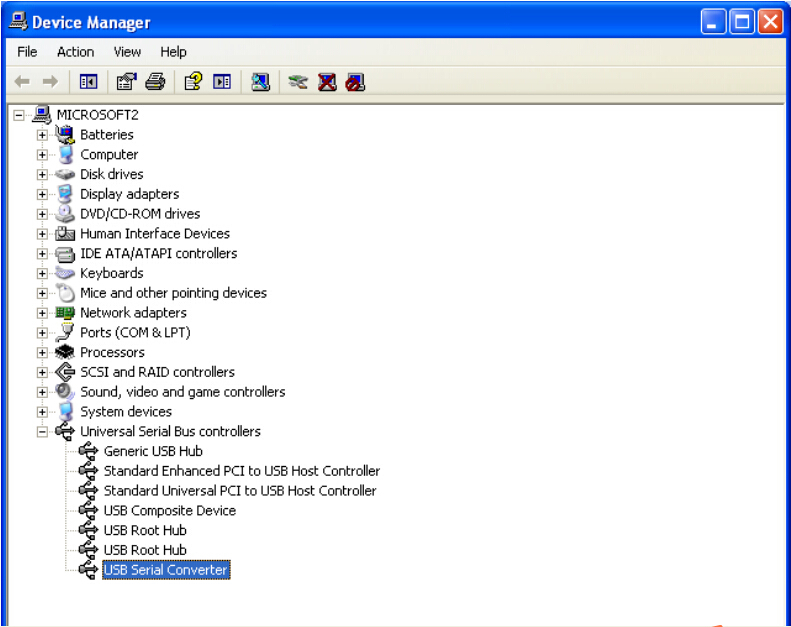 Click Driver tab. 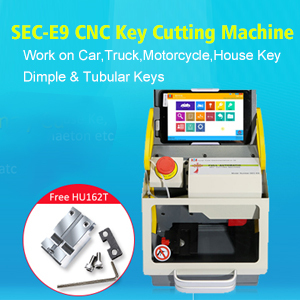 Here is guide on how to use CGDI MB infrared function to program new key for Benz W221.Hope it helps!